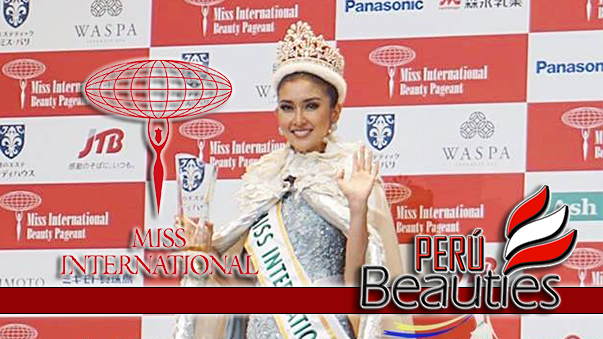 Watch Miss International 2009 Live Online!! 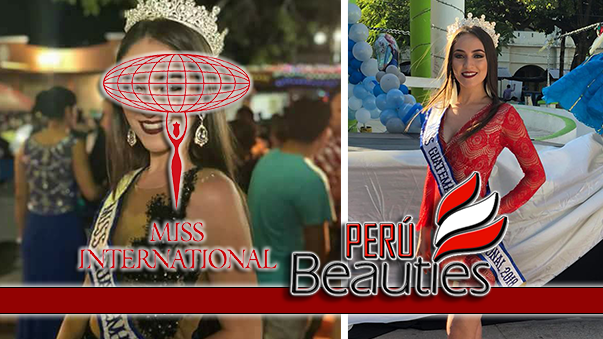 / Vea el Miss Internacional 2009 en vivo! Watch Miss International 2009, the 49th Miss International pageant, will be held at the Sichuan International Tennis Hotel, Chengdu, Sichuan, China on November 28, 2009. The pageant was originally scheduled to be held at the The Venetian Macao in Macau on November 7, 2009, but the host committee backed out. 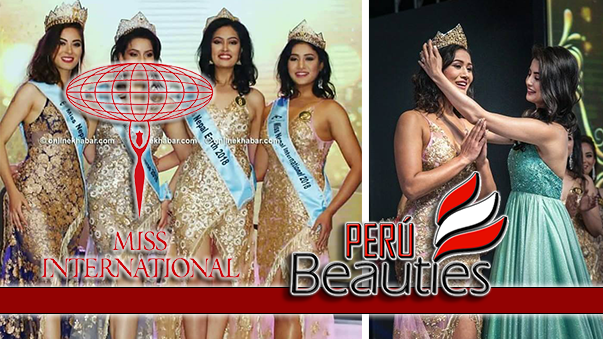 According to the official website, 71 contestants were expected to attend the pageant, but only 66 contestants showed up to compete for the coveted title. 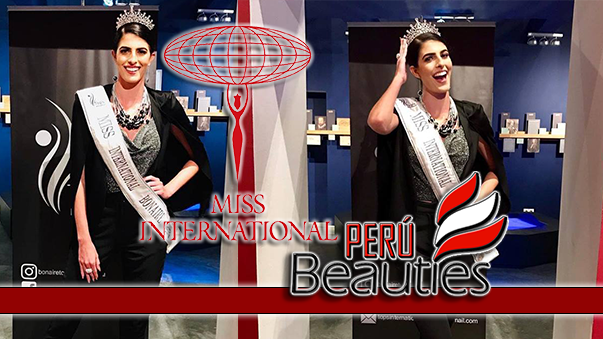 Alejandra Andreu of Spain will crown her successor at the end of the event. 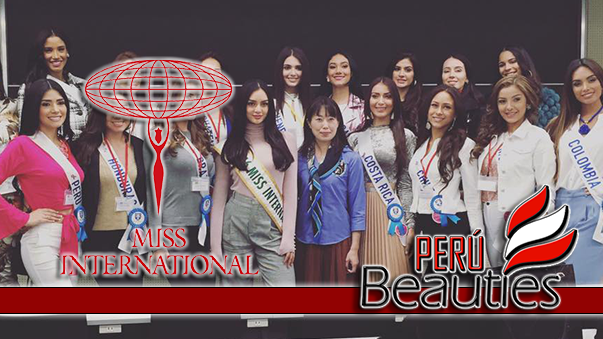 Watch the Miss International 2009 Beauty Pageant Live Stream Online on Saturday, November 28 at 8:00 PM (refer to the date & time below) to be held in Chengdu, China. A que hora comienza el MISS INTERNATIONAL??? Si .. onde esta o link? In Chengdu, China is 20:54 PM. como puedo ver el evento, en donde esta el link???? soy de venezuela, a que hora comienza el concurso, sera transmitido en alguno canal de television..? ?